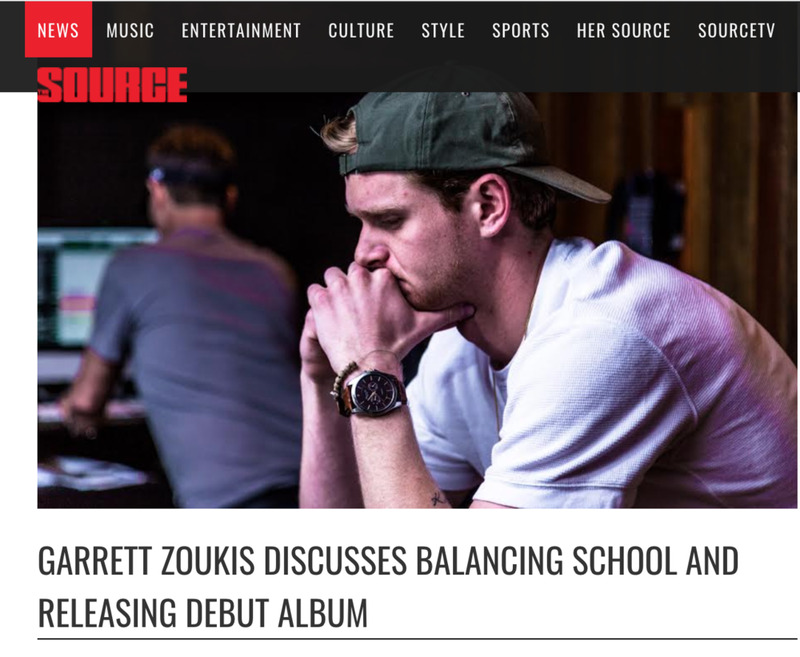 Garrett Zoukis is barely old enough to go to a bar but he has already accomplished more than most artists achieve in a lifetime. At the age of 21, he has released two mixtapes, toured with nationally recognized artists and released his debut album, EUNOIA, while on winter break from his sophomore year of college. Entering the University of Cincinnati as short stop for their division one baseball team, Zoukis exposed that he is no stranger to hard work. Recent interest from record labels have shown that Zoukis’ work ethic is paying off and the majors are taking notice. We sat down with Zoukis to get a deeper understanding of what trials and tribulations he faces with juggling a rigorous course load with the demanding schedule of a budding musician.